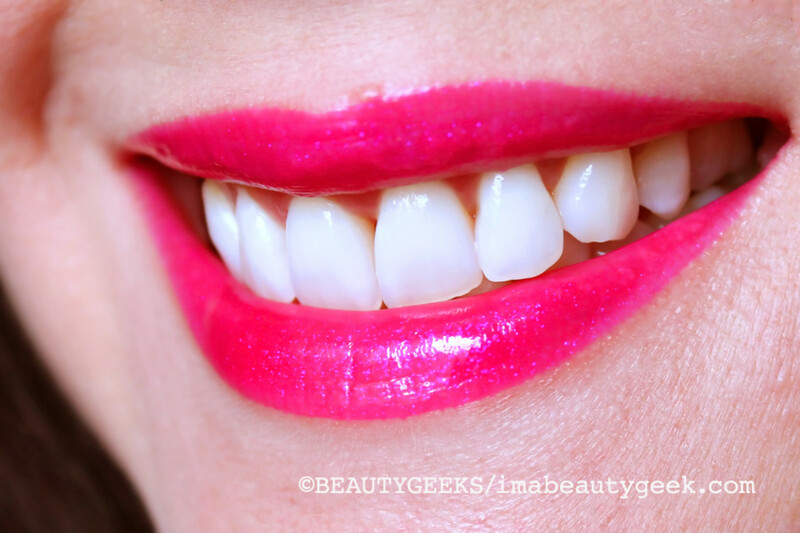 I saw the most amazing fuchsia lip colour on someone and had to have it. Well, that&apos;s not unusual. But Revlon Colorburst Lipgloss in Adorned is unexpected. 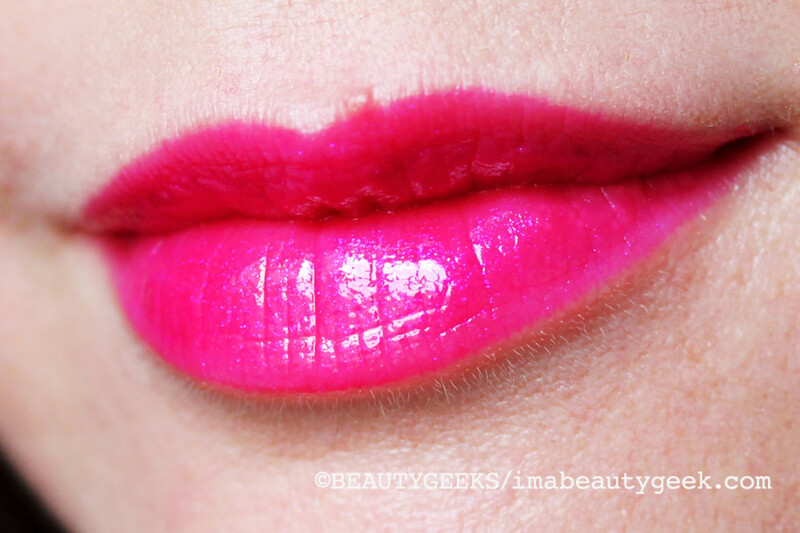 More highly pigmented than you&apos;d think, it&apos;s less shiny than it seems and very comfortable on lips. 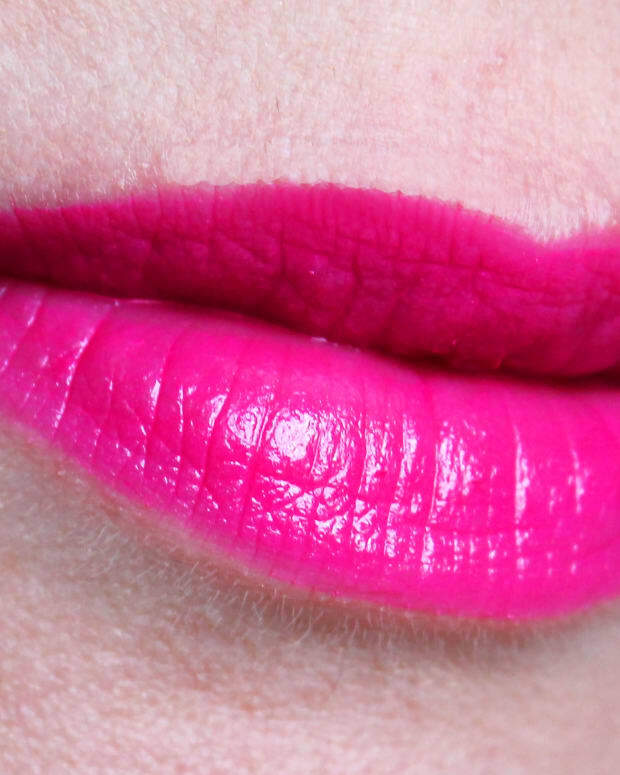 But while the colour in the tube called to me -- hello, fuchsia -- the visible shimmer in the formula pushed me away. Then I saw how it looked after application, and I geeked out. Obviously I&apos;m not much a fan of shimmer in my lip colour. 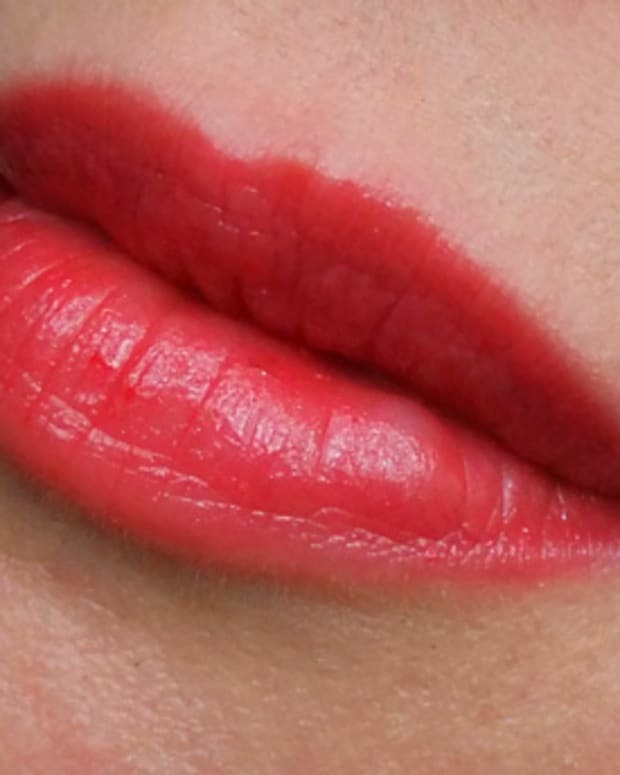 But the magic with this particular shade, as shimmery as it seems in the tube, and although the shimmer is visible to me when I apply it, it steps back once it&apos;s on the lips. Nobody else really seems to see it -- in fact, I didn&apos;t see it on the person who was wearing it. Instead I saw a bold, power fuchsia with a velvety finish. I know -- velvety finish? Yes, I see the shine in these photos! But after a bit, the shine softens down and leaves a low-low-sheen rich pigment on the lips that I just can&apos;t seem to capture with my camera. But you know what I capture? Compliments. Every time. This gloss is special. And it lasts for hours on lips without drying them out. Also a bonus: the firm doe-foot applicator delivers excellent control, very helpful with a gloss with this much wattage and this much pigment. I have to be careful if put it on my cheeks, too. A dot of colour bigger than the tip of a straight-pin and it&apos;s over. 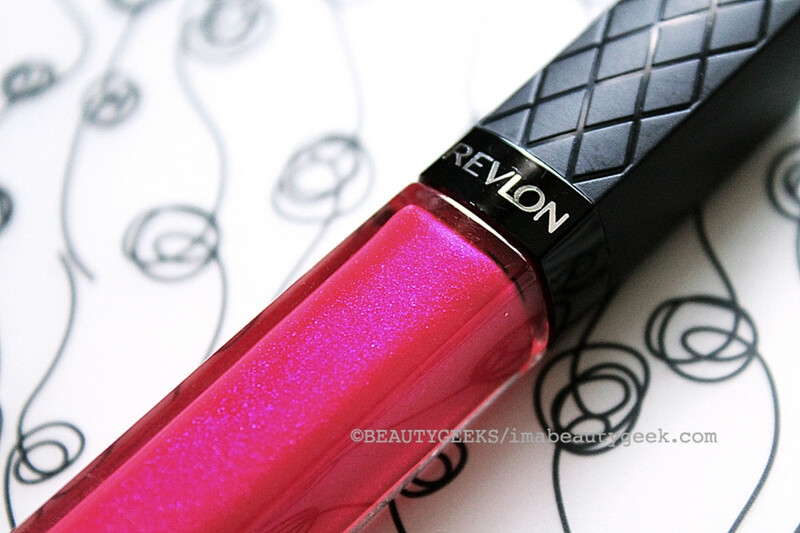 Revlon Colorburst Lip Gloss ($10.99 at well.ca and $7.49 at drugstore.com) isn&apos;t a new release; it hit shelves sometime near the beginning of this year. I judged it by its shimmer, judged it as gaudy, and I was so, so wrong. P.S. 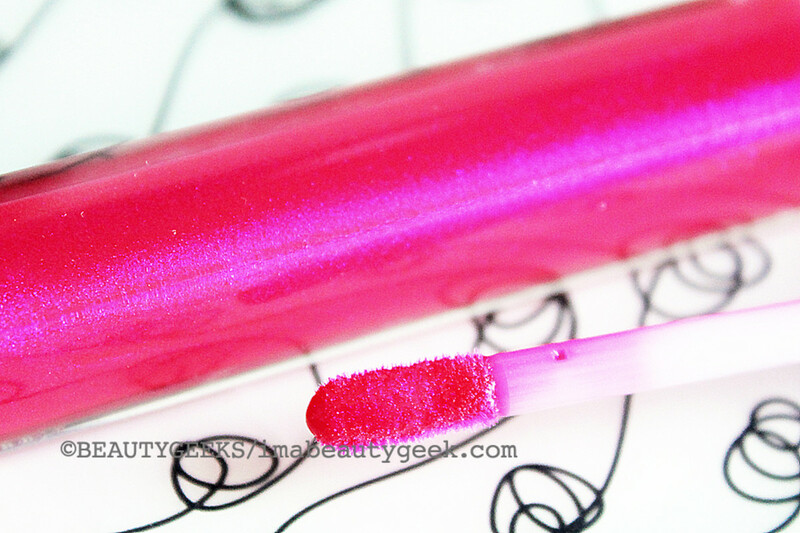 This amazing gloss is currently on sale at drugstore.com for $4.99. Get two. And enjoy the compliments.